I am honored that I was asked by Mary St. George to write a blog entry for the Gifted Awareness Week in New Zealand 2011. So far I have never been in New Zealand, but when I think o New Zealand I think of Kiwis, blue ocean, sheep, and beautiful scenery. In fact it is so beautiful that the movie ‚Lord Of the Ring‘ was created there. 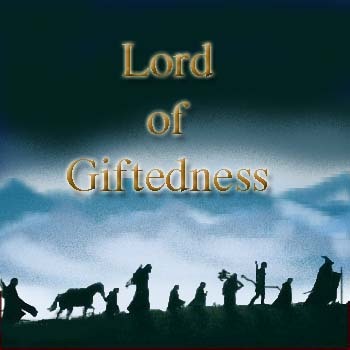 And when I read the blogs written so far they remind of the Fellowship of the ring on their way for a common goal, which in our case as the authors of this blog is not to save the world but to support gifted children. Gollum always says ‚My precioussss‘ meaning the ring. When I say that, I mean gifted children. They are my precious, whom I a promised myself as a former gifted child to help and support them. The topic of my blog will be about Solution Oriented Coaching for Gifted Kids. Solution oriented coaching is based on Milton Erckson’s methodologies and has been developed by Steve de Shazer and others at the Brief Family Therapy Center in Milwaukee. Solution oriented coaching helps clients achieve their desired goals by constructing solutions based on their own competencies and creativity. The motto of this therapeutic approach is „There are no problems, only undiscovered solutions, (Insoo Kim Berg, Steve de Shazer ). See problems as creating a path to the solution. It is more important to focus on the solution rather than the cause of the problem. This way a problem can be solved without knowing its cause. Focus on possible solutions hidden in the problems. Do more of the things that work and less of those, which do not. Be brave enough to try something different. Move the client away from negative thinking towards a positive thinking. Positivity broadens the mind and creates much needed mental space. It builds ressources and helps to cultivate kindness (Positivity, Barbara L. Fredrickson, Ph.D, 2009). It provides the client with the tools necessary to adopt solution-focussed thinking to problem solving. Fact is all parents love their children and want the best for them. But love can make them blind to know what really is best for them and expect too much of them. They forget that gifted children are just that, children. They have needs and wishes. Parents should take their children serious believe in them allow and ask them to solve their problems their own way instead. Bright children need a mentor more than an instructor to accompany them on their way to the solution. Very often my clients come up with solutions which are amazing. I have learned a lot from my clients and I am very proud of them. One of the books I can really recommend is „Children’s Solution Work“ by Insoo Kim Berg and Therese Steiner, published by W. W. Norton & Company in 2003. Gifted children are like stars who must be allowed to shine but our system of education tends to smother their light and leave them alone and misunderstood in the darkness. „Finally somebody who can understand me“ a gifted child said to me with bright eyes and its true because I have been in the same situation as a child. I know how they feel and what they need. 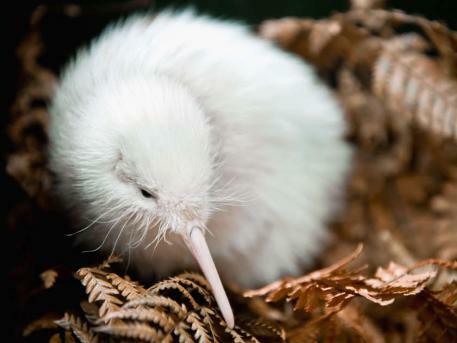 A few days ago I saw the picture of a white Kiwi and it reminded me of gifted children who often stand out because they are different. Being different is not easy. They are always on the lookout for strategies of survival and it is our duty as parents, teachers and educators to support them on their way and to make life easier and more beautiful for them. With these words, I would like to thank you for all you are doing for gifted children and wish a successful week. Together for a better future for our gifted children around the world. 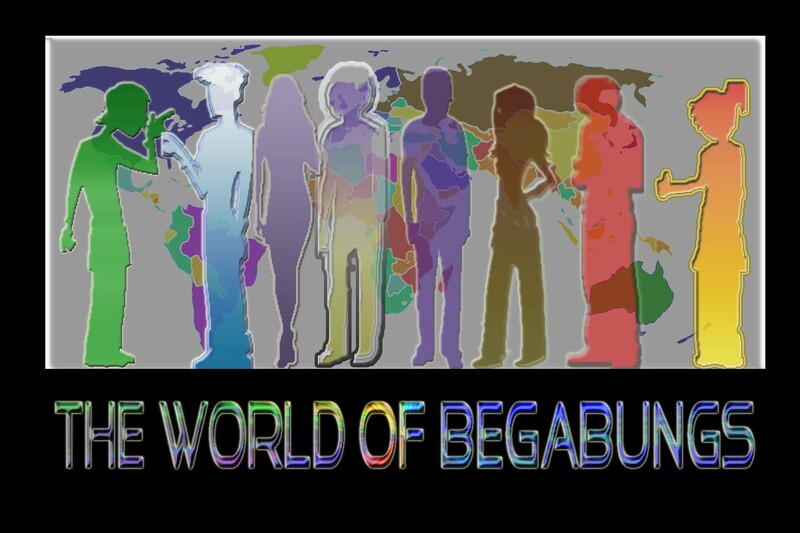 The World of Begabungs is a virtual World for Gifted Kids (12-16) from around the world. In the virtual world „The World of Begabungs“ we will give ten children of the age between 12 and 16 from all over the world the possibility to work on projects in secure environment in the internet. The world is based on OpenSim, an opensource version of SecondLife TM, and access is restricted to the participants and the mentors, so the children can work and interact in secure surroundings. In addition to the children’s own project they can participate in classes about different topics, eg. scripting, graphical design, three-dimensional building and more. The projects and classes are tailored to the children’s interests. Playful project-oriented learning with fun, mentoring, enrichment, and meeting children from other cultures are the goal of the project. Since this is an international project the main language will be english. I am so excited to start this project at July 1st and be a mentor for 10 gifted kids till September 30th 2011.